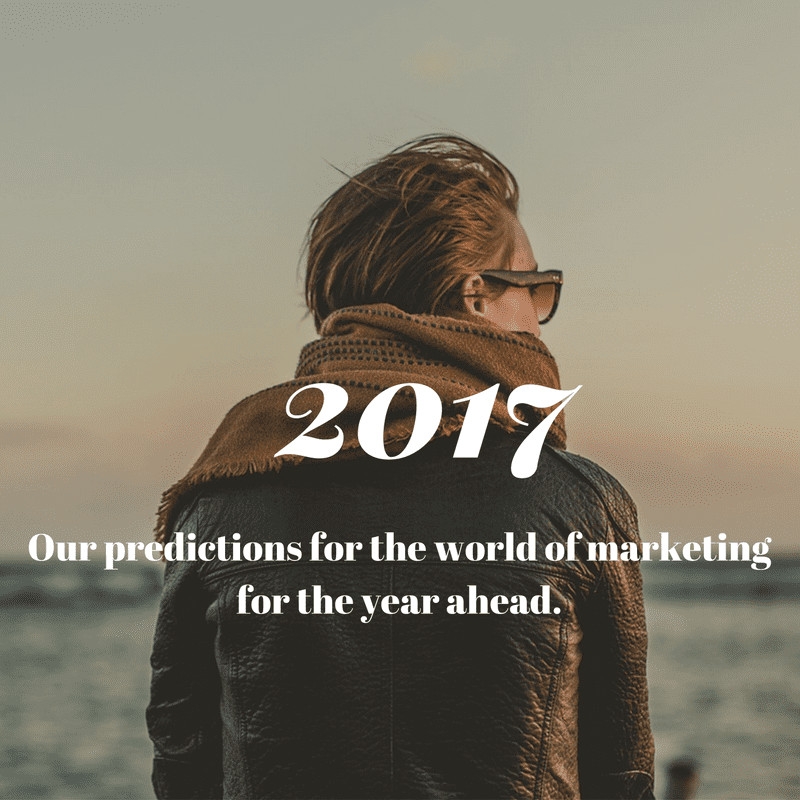 As we approach 2017, here are our 12 predictions for the Marketing industry in 2017. 1. The percentage share of Marketing budgets devoted to some form of digital marketing will increase. 2. There will be a rush to make website https as Chrome rolls out its planned changes to mark non secure websites as insecure. 3. The importance of social media will increase, but the market will also become more fragmented, with the dominance of the likes of Twitter, Facebook and Linkedin becoming increasingly challenged (very much a continuation of 2016). 4. More and more businesses will adopt content marketing as they strive to increase traffic to their websites. 5. Demand for experienced Marketing staff will climb, outstripping supply and leading to more firms to “grow their own”. 6. Integrated marketing, will become the norm – with less and less businesses running marketing or campaigns in silos. 7. Businesses will devote more time and energy to their full digital presence, not just their website and will strive for a more consistent brand image. 8. Economic uncertainty will prevail driving businesses to source suppliers locally. 9. Customer expectations will continue to climb and the gulf between expectations and reality will grow wider. This will drive more firms to measure customer experience and invest in training and technology to improve results. 10. Pressure on marketing budgets will increase the focus on customer retention, cross selling and improving conversion rates on new enquiries. 11. Businesses will place an increased importance on customer and prospect data. Ensuring it is up-to-date, complete and increasingly segmented. 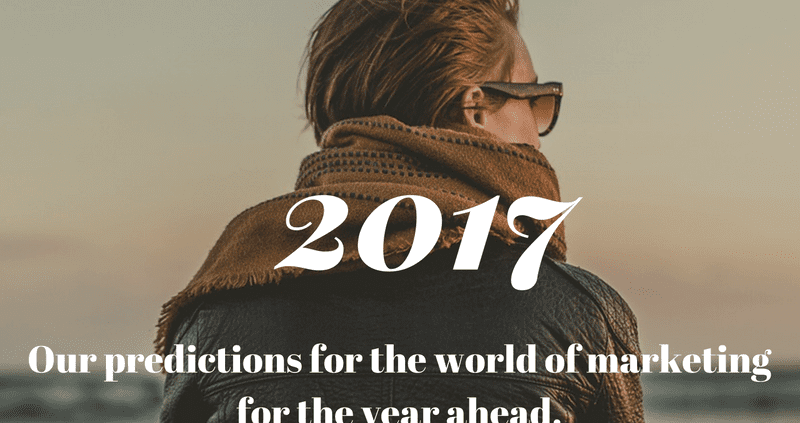 2016 – a month by month guide to what happened You have a website, so what …………. next?